Meizu M5s is a mid-range Android smartphone that sports 5.2 inches Display size with ~69.4% screen-to-body ratio. The phone comes preloaded with Android Marshmallow as well as manufacturers Flyme User Interface. 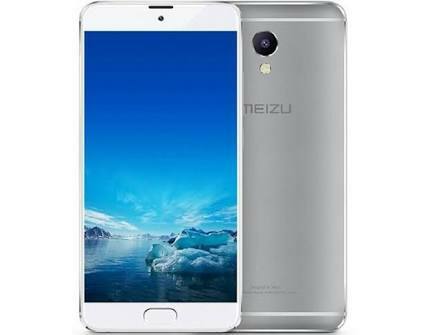 Meizu M5s has 3GB Ram, 16GB and 32GB ROM respectively for the two versions. The phone supports 4G LTE Network but doesn't have fingerprint. It is powered by a Mediatek MT6753 chipset and Octa-core CPC clocking at 1.3GHz. Below is the full specs of the phone.